Everyone goes through challenging situations in life, whilst you can successfully navigate some alone, there's nothing wrong with seeking out extra support when you need it. Group workshops based on the philosophy of Louise Hay. Learn to reprogramme your subconscious mind and eliminate negative beliefs. You will discover that it is your mindset that has limited your success in business, financial abundance, intimate relationships, spiritual growth, and much more. We offer support, problem solving skills and coping strategies for a wide range of issues to individuals or couples. We can provide a fresh perspective on a difficult problem. Are you ready to meet the challenges in your life and make changes? 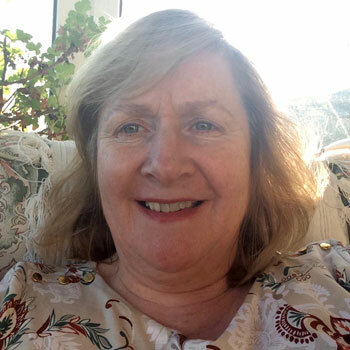 Kathleen Dennehy, MIACP-HYL, is an experianced counsellor and psychotherapist based in North Cork. Kathleen offers supportive, confidential and non-directive therapy in Kanturk, Macroom and Charleville. She enables and empowers people to make their own decisions and find creative ways to make positive and often simple changes.